How do you create an amazing life full of clarity, passion and success … when most of your life has been marked with uncertainty, lack and poverty? 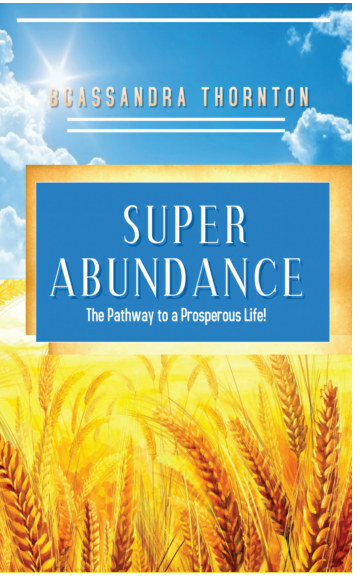 It’s a question I’m asked often – and I’ll tell you how in my new book "SUPERABUNDANCE". Compared to my life a few years ago, my life today is very different. These are the exact same principles I used to get rid of uncertainty, lack, and poverty to have a life of more than enough of everything and you can too! I'm BCassandra Thornton, Board Certified Master Life Christian Coach with over 25 years empowering people to maximize their full potential. I help connect the dots between where you are and where you desire to be by helping you become clear, centered and confident about your life.